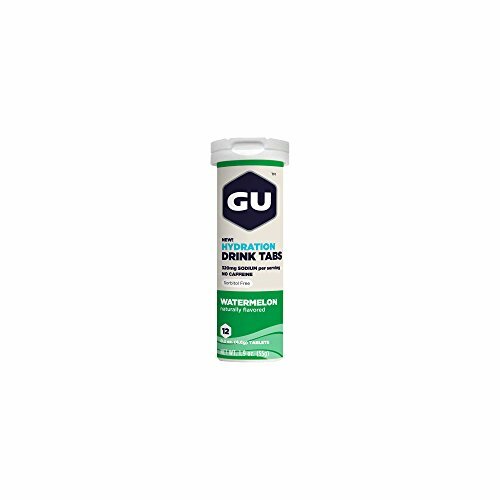 GU Energy Hydration Electrolyte Drink Tablets provide a hydration boost by supplementing water with electrolytes, and replenishing the sodium that is lost through sweat, for improved performance and recovery while training and racing. Each drink tab contains just 10 calories, in addition to 320 milligrams of sodium and 55 milligrams of potassium to help maintain water balance and enhance muscle function as electrolytes are depleted by exercise and exertion. 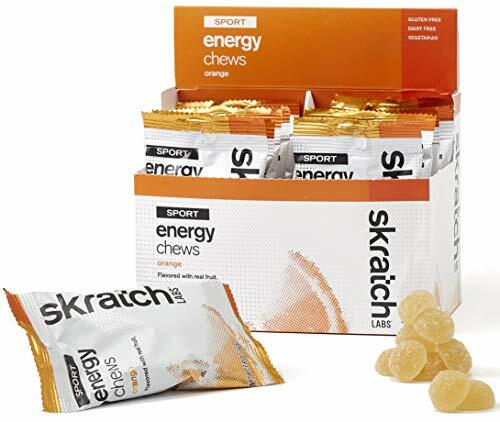 Unlike alternative rehydration solutions, which include sorbitol, GU Energy Hydration Tabs are specially formulated with xylitol which reduces gastrointestinal distress, especially during long workouts. Tablets are easily dissolved in 16 ounces of water, perfect for dropping into a sport bottle or bike bottle for hydration on-the-go pre-workout, and while running, cycling, or exercising at the gym. The light, effervescent tablets are also appropriate for everyday use, during illness, travel, and hot weather, or anytime a boost in sustenance or recovery is needed. 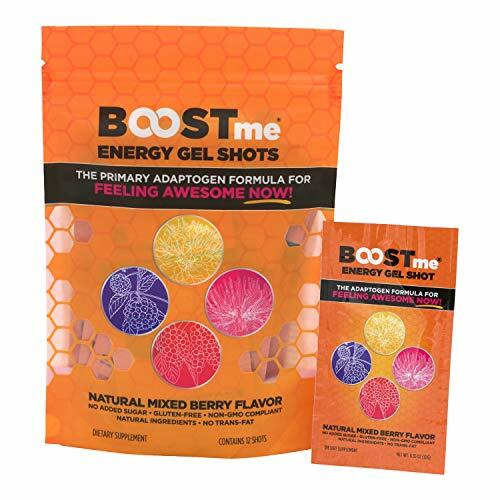 GU Energy Hydration Electrolyte Drink Tablets come two sizes: a 4-count box or 8-count box of portable tubes, which fit easily in pockets, jerseys, and running belts. Each tube contains 12 tablets. All flavors are caffeine-free.